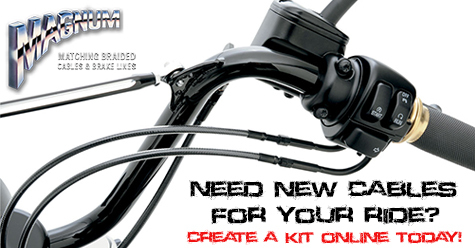 Or make 4 interest-free payments of $137.50 fortnightly and receive your order now with . 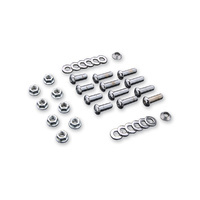 Please choose your options in the table above to provide us with the required information. 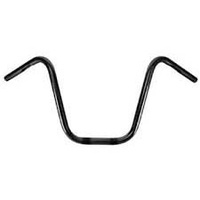 Orders may take up to 4 weeks. 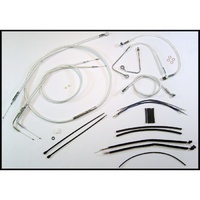 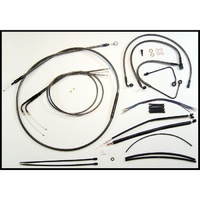 The only COMPLETE kits with MATCHING braided cables & brake lines. 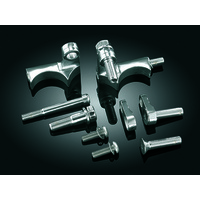 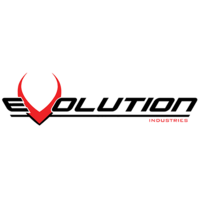 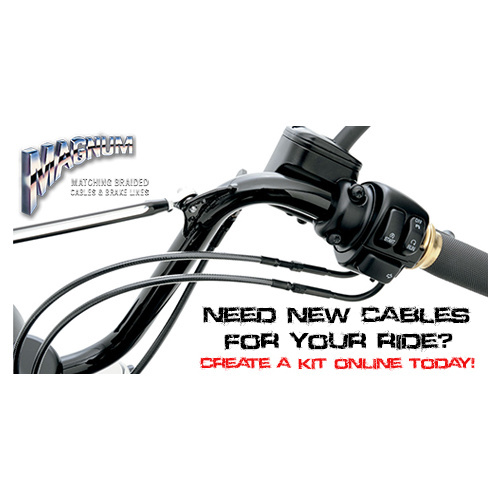 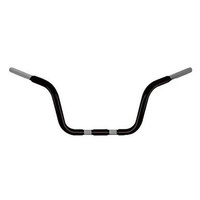 Kits are available for most ABS and non-ABS Harley-Davidson® motorcycles with 12” to 20” ape hanger style handlebars and Sportsters with drag bars or ape hangers installed. 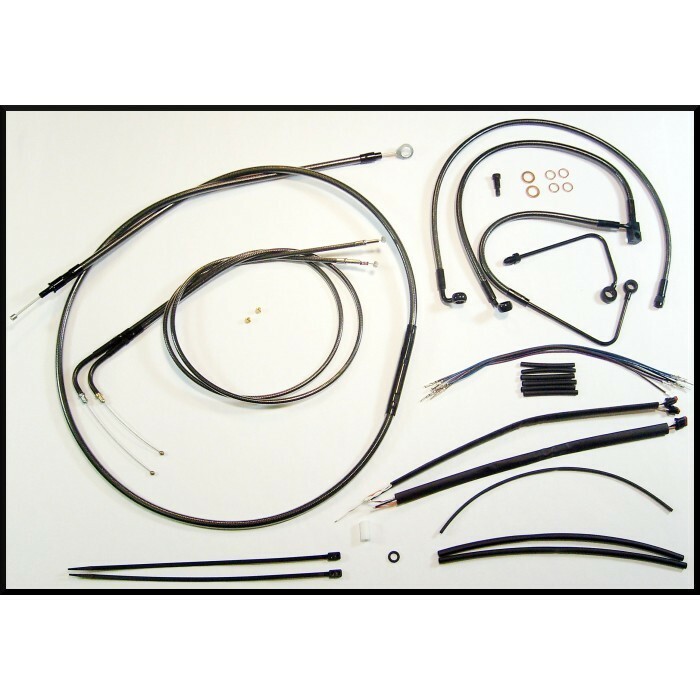 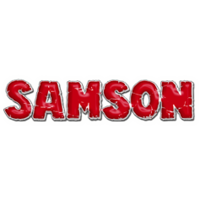 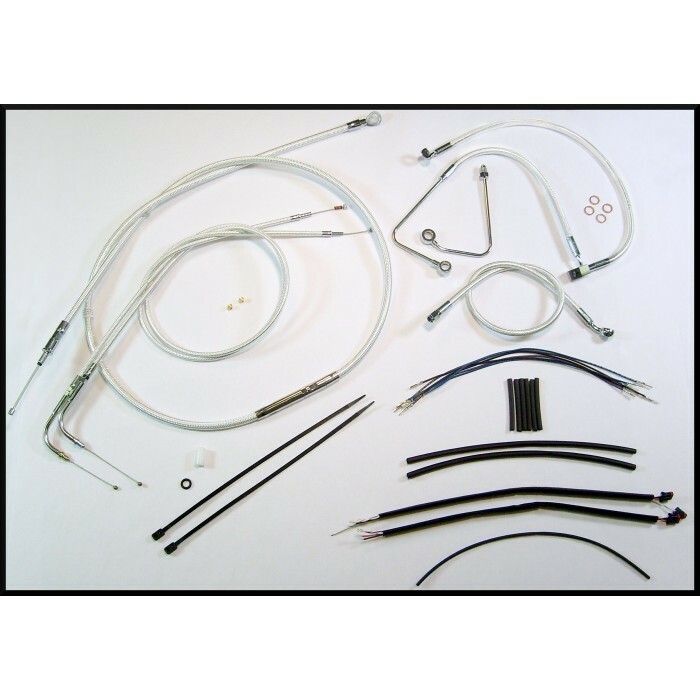 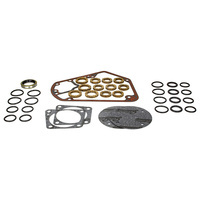 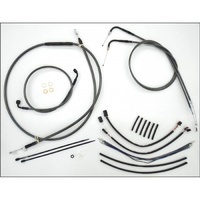 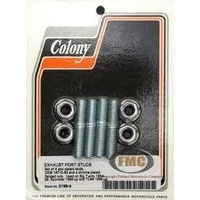 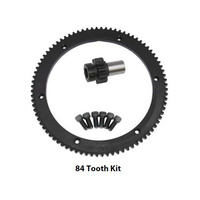 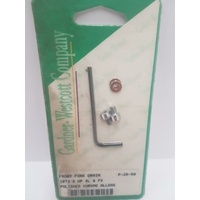 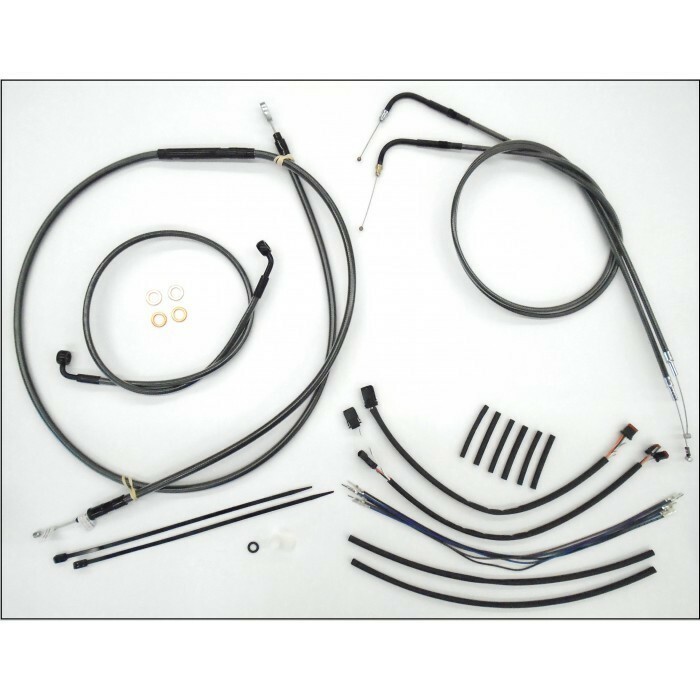 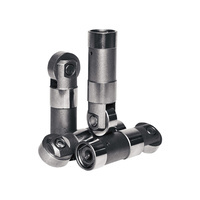 Kits include throttle and idle cables or throttle-by-wire extensions, clutch cable or hydraulic clutch line, brake lines, copper crush washers, hardware, and any necessary switch wiring or turn signal extensions. 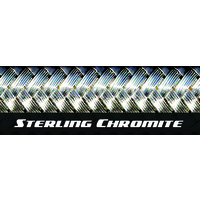 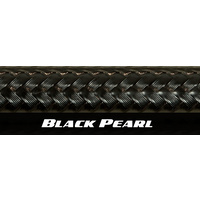 All cable and brake lines feature either STERLING CHROMITE® II or BLACK PEARL braid with highly polished chrome or black chrome plated fittings. 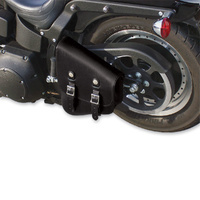 Note: Except for Touring models, kits are based on using 2” risers with ape hanger style handlebars.